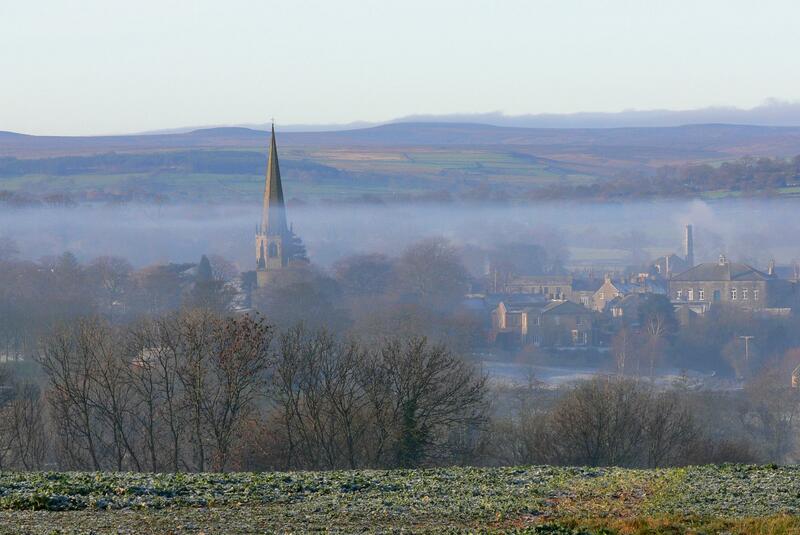 Masham is a great base – with all the beauty of the Yorkshire Dales on the doorstep, we are only 20 minutes drive from the A1. So Harrogate and Darlington are only 40 minutes drive while York, Leeds, Newcastle and Teesside are all about an hour by car. To get here…. Masham back on the map! Coming from the north on the A1, you should exit at Leeming Bar – signed for Northallerton and Bedale. 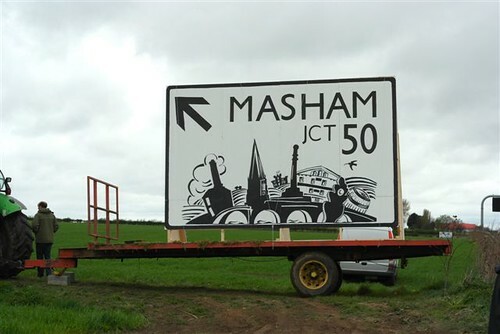 Follow the Bedale signs then the Masham signs. BY PUBLIC TRANSPORT: The nearest train stations are Northallerton and Thirsk. Public bus routes stopping at Masham include the 138 from Ripon, 159 Ripon to Richmond and 144 Bedale to Masham buses. Click here for information on bus maps and timetables. Below is a map showing our location by arrangement with Google. You can zoom in and out using the controls in the top left corner, or drag the map with your mouse.